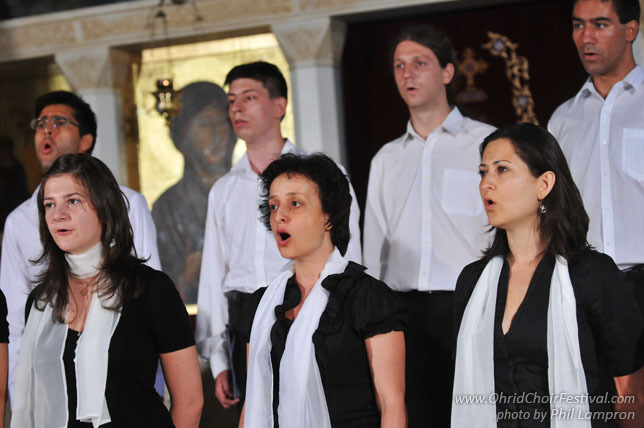 Sveta Paraskeva Academic Choir at the National Academy of Arts is a direct successor to Sveta Paraskeva Choir School, which was founded and headed by the great Bulgarian conductor Mrs. Petya Pavlovitch (1939 – 2007). 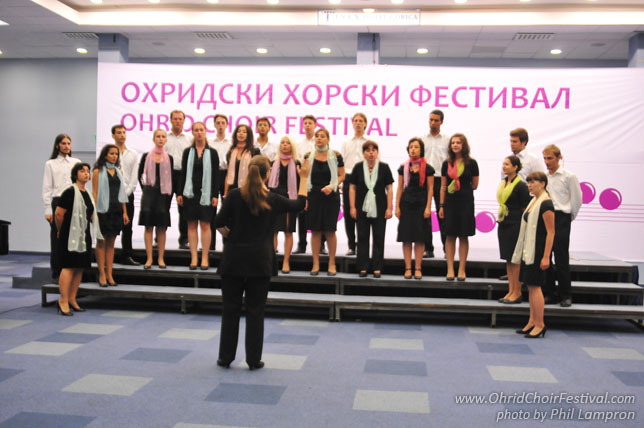 The successor of her work is her longstanding assistant and former deputy conductor of the ensemble, Galina Lukanova. 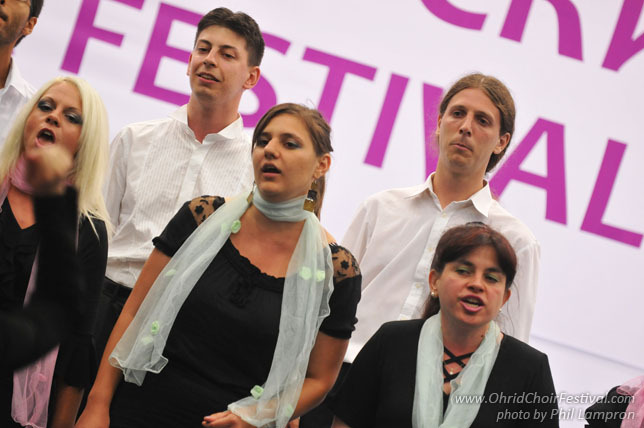 The newly re-established choir has been in existence since March, 2008. 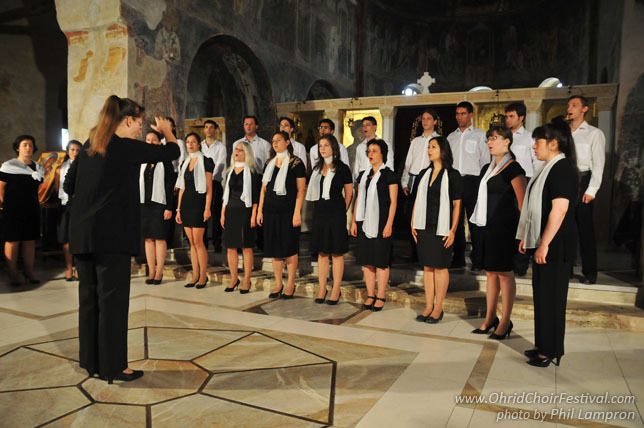 It has participated in: the Panorama of the Bulgarian Choral Art in 2008; the Sixth and Seventh International Festival of Student Choirs in Blagoevgrad, 2009, 2011; the Tracian Choral Festival, Yambol, 2009; Music Fest “Petko Staynov”, Sofia, 2009 and 2010; a joint project with the department of Scandinavian Studies at Sofia University, 2009 and 2010; the Panorama of Chamber Choirs “Nikola Lipov”, Plovdiv, 2010; and, the Fifth International Fest “Harmonia”, Harmanli 2011. Galina Lukanova studied under the tutelage of professor Georghi Robev and professor Theodora Pavlovtch. 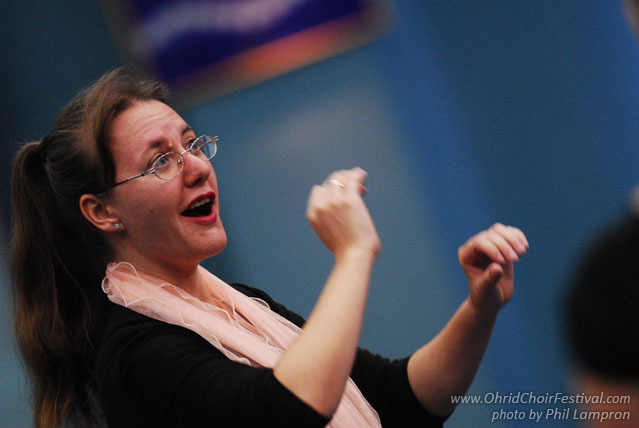 She took part in the master class of the European Academy for Young Choral Conductors, Marktoberdorf, Germany under professor W. Hempfling (Germany) and professor P. Ledger (Great Britain). 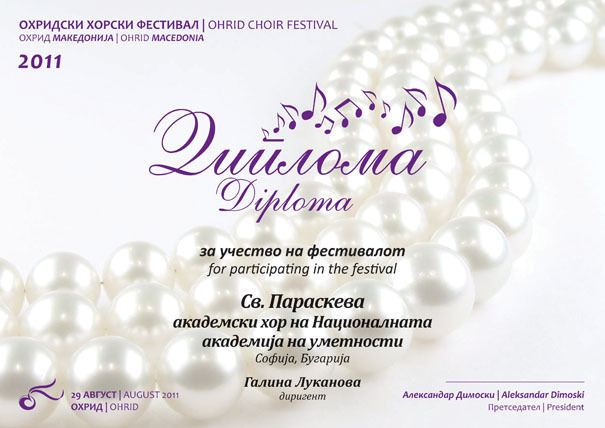 She has also worked as an assistant and conductor of Sveta Paraskeva Choir School, assisting conductor of Vassil Arnaoudov Chamber Choir, conductor of Male Chamber Choir “Paroria” and Children’s Choir “Zvezditsi”, Sofia. She is now a PhD Student in the specialty of “Ethnomusicology” at the Institute of Ethnology and Folklore at the Bulgarian Academy of Sciences. Sofia is the capital and largest city of Bulgaria and the 12th largest city by population in the European Union with a population of 1.27 million people and with 1.4 million people in the metropolitan area. It is located in western Bulgaria, at the foot of Mount Vitosha and is ranked as a Beta world city.